Sang Mun is a 26-year-old designer born in Seoul, South Korea. From 2006 to 2008, he worked under the Korean military with the United States’ National Security Agency to extract data from defense targets in Asia. 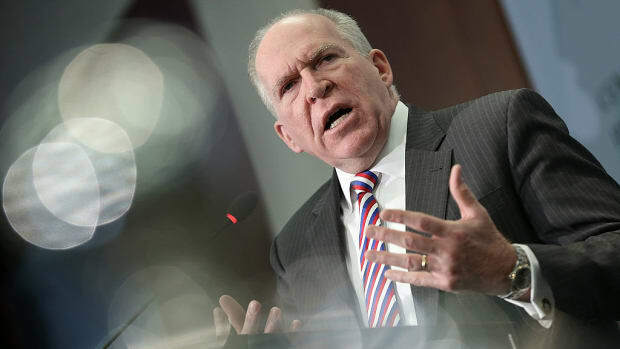 Since his early experience participating in NSA surveillance, he has watched the agency’s programs slowly become public, first with fellow ex-NSA employee William Binney’s exposé of its eavesdropping in 2012 and then with Edward Snowden’s leaks in May 2013. Prism’s wide reach didn’t surprise Mun in the least. “Everyone knew it was going to spike at some point and a month ago it just exploded,” the soft-spoken designer said of the surveillance situation in a recent phone conversation. 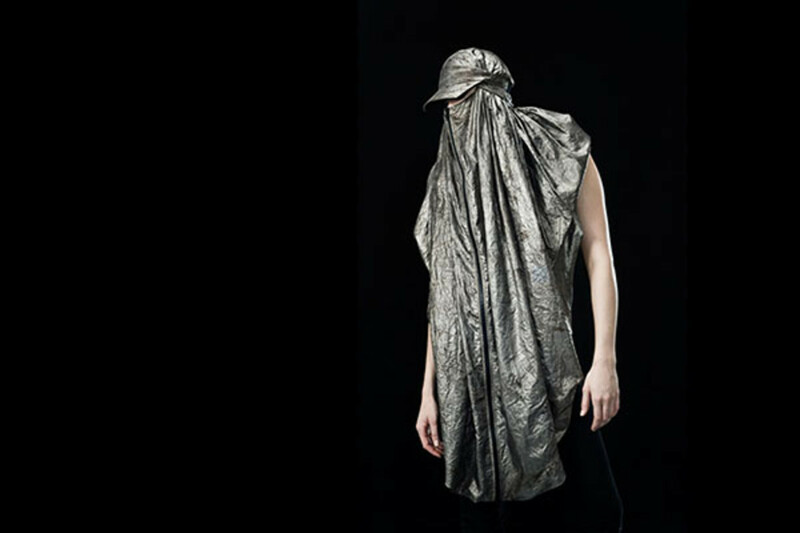 Harvey’s other projects include an anti-drone hoodie equipped with metallic fabric that fools the thermal imaging cameras drones use for targeting. Alongside Mun, a group of designers and developers are pioneering the future of privacy, creating commercial products and artistic projects that hint at how we might protect ourselves from government detection, should we so choose. Where earlier forms of encryption were complex affairs meant for specialists, this new generation of tools is accessible for anyone who can operate an iPhone. 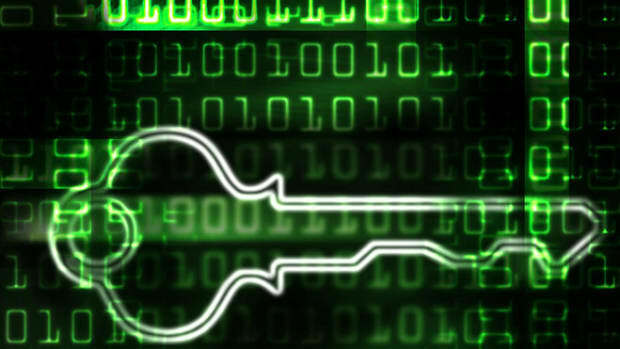 Mainstream digital encryption has a decades-long history. 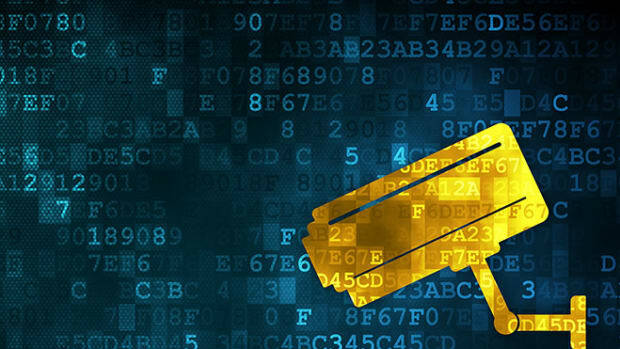 Phil Zimmermann’s Pretty Good Privacy pioneered easy-to-use encryption in 1991. Tor, a free anonymous Web-browsing tool, launched in 2004, and has become a touchstone of Internet freedom as well as file piracy. Yet the revelation that we can’t trust our standard social networks to protect our data—Facebook, Google, and Yahoo were all looped in to the Prism program—means an increased urgency in the demand for privacy guaranteed by third parties. The embattled file-sharing magnate Kim Dotcom, who ran Megaupload.com before fleeing to Australia to escape extradition on copyright infringement charges, recently announced on Twitter that he is founding a venture capital firm for privacy-focused start-ups and is already developing a secure messaging platform for his company Mega. One business that might strike his interest is Lavabit, a recently launched payment-optional secure email service that already has more than 350,000 users. It’s also getting a publicity boost: Snowden is rumored to be using the service to communicate from his Moscow airport hideaway. Hemlis, Swedish for “secret,” is a new smartphone messaging service app created by Swedes Peter Sunde, co-founder of the infamous file-sharing website The Pirate Bay, Leif Högberg, and Linus Olsson (all three also work on Sunde’s online payments service Flattr). Hemlis’ pastel colors and minimalist block interface might look like something that belongs in an iOS 7 update, but it has a complex back-end. The app uses “end-to-end encryption,” meaning that the message is encoded offline on the sender’s device, travels through public networks encrypted, and is decoded offline on the receiver’s phone. 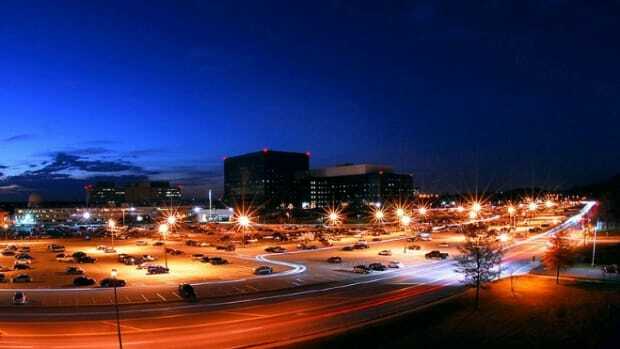 “No one can spy on you, not even us,” Hemlis’ introductory video explains. The team crowd-sourced $150,000 for the project in just four days. 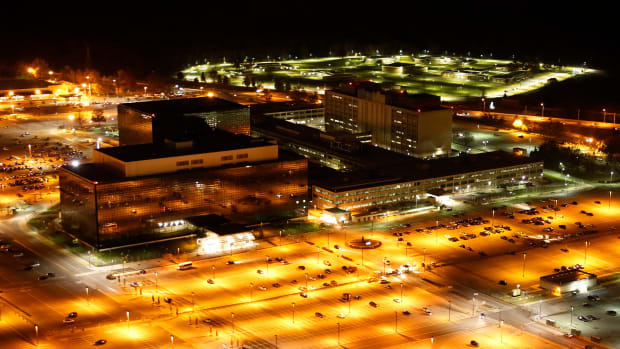 The Snowden saga “made us understand that this is needed,” Olsson wrote to me in an email. “We don’t want a world where everyone is monitored all the time. People have a right to be private and this is our way of enabling them.” The difference between Hemlis and other encrypted messaging options like Silent Circle is its approachable branding and interface. “The only way to make something secure for everyone is to make it user-friendly,” Olsson explained. Telecommunications surveillance isn’t the only privacy problem designers are solving. 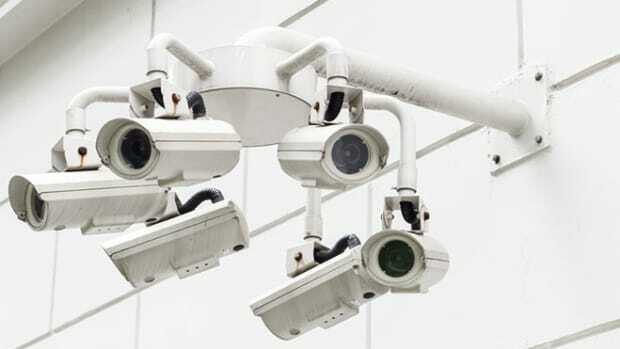 A 2011 report estimated that Britons are caught an average of 70 times a day by closed-circuit cameras, which are increasingly equipped with face-recognition capabilities. Brooklyn-based artist Adam Harvey began thwarting such video surveillance systems in 2012 with “CV Dazzle,” a compendium of avant-garde hair and make-up styles designed to fool face-detection algorithms (the CV stands for computer vision). Harvey uses abstract patterns to trick the system, as Mun does with ZZX. He hangs hair over his models’ faces to create false lines, enhances cheekbones with geometric paint spots, and obscures nose bridges, a key feature for detection systems. Harvey describes his results as a cross between tribal paint and London dance-club aesthetics—the world’s first crypto-fashion. Harvey’s other projects include an anti-drone hoodie equipped with metallic fabric that fools the thermal imaging cameras drones use for targeting. Given the legality of drone attacks on American citizens, there may come a time when Harvey’s clothes are must-have fashion, but so far they’re more of a provocation than a true everyday tool. “My dream would really be to see people creatively adapting and employing the concepts ... in any way that works for them, to make them feel more appropriately dressed for the golden age of surveillance,” Harvey told me. The concept, rather than the strict purpose of the design, is the important part.